Jennifer Carpenter at the California premiere of "Quarantine." Rade Serbedzija and Jennifer Carpenter at the California premiere of "Quarantine." 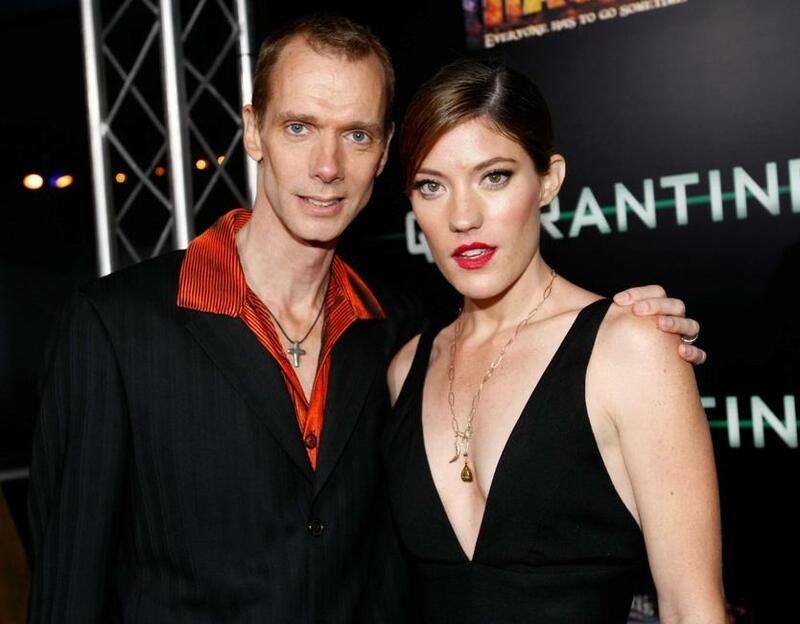 Doug Jones and Jennifer Carpenter at the California premiere of "Quarantine." 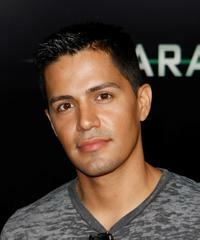 Jay Hernandez at the California premiere of "Quarantine." Jay Hernandez and Johnathon Schaech at the California premiere of "Quarantine." 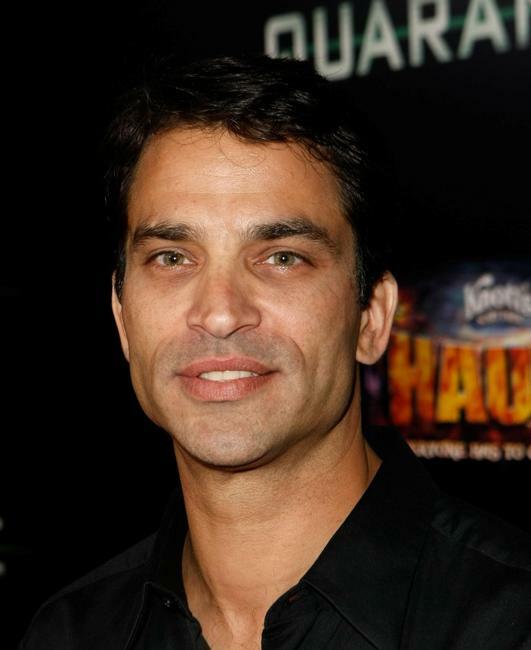 Johnathon Schaech at the California premiere of "Quarantine." Columbus Short at the California premiere of "Quarantine." 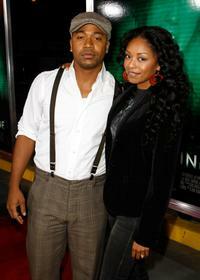 Columbus Short and his wife Tanee McCall at the California premiere of "Quarantine." 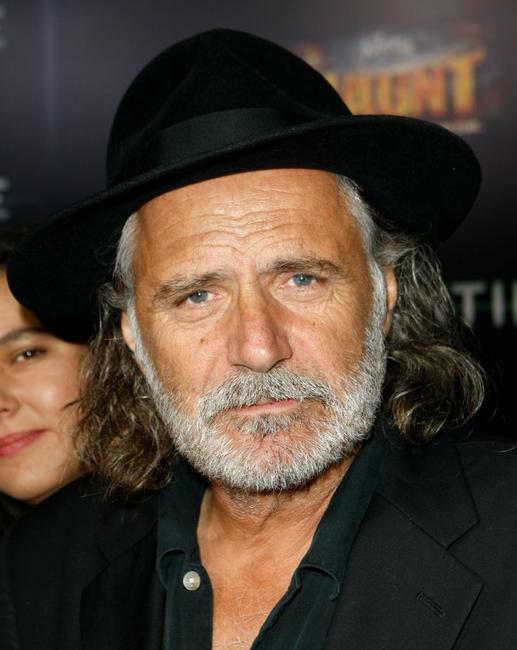 Rade Serbedzija at the California premiere of "Quarantine." Dania Ramirez at the California premiere of "Quarantine." 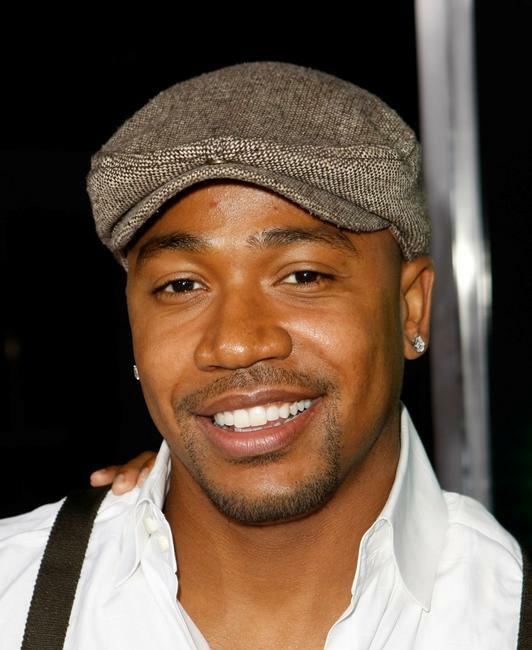 Stacy Dowdle, Director John Dowdle and Producer Drew Dowdle at the California premiere of "Quarantine." 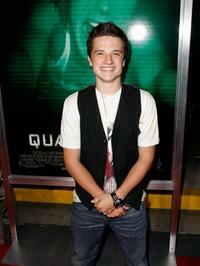 Josh Hutcherson at the California premiere of "Quarantine." 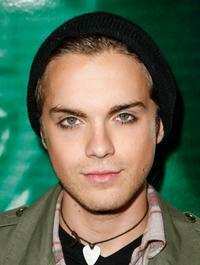 Victoria Justice at the California premiere of "Quarantine." Thomas Dekker at the California premiere of "Quarantine." Marin Hinkle at the California premiere of "Quarantine." Joey King at the California premiere of "Quarantine."